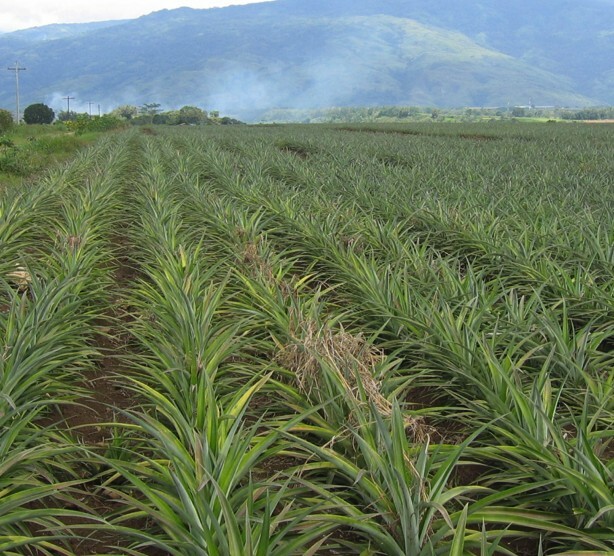 Home BUSINESS NEWS 8,000 families to benefit from Del Monte land. About 8,000 families from both Kiambu and Murang’a Counties are poised to benefit from a vast parcel of land donated Del Monte Kenya Limited after an agreement between the company and residents of the two counties through various representatives. While speaking at Kihiu Mwiri village in Gatanga sub-county, the chairperson Kandara Residents Association Njuguna wa Ruth (PMG) said that members of the public will occupy 70% of the land with the remaining being set aside for public amenities such as industrial parks, cottage industries, shopping centres and green houses. “In our rough estimation, about 8,000 families deserve a stake at this land. Originally, this land belonged to their forefathers before they were displaced by the company in the 1900s,” he explained. PMG added that they were inviting both local and foreign investors to come and set businesses in the land as a way to create jobs for the residents. He added that the victims of that atrocity would benefit from the company which will build them 2-bedroomed houses each as compensation.